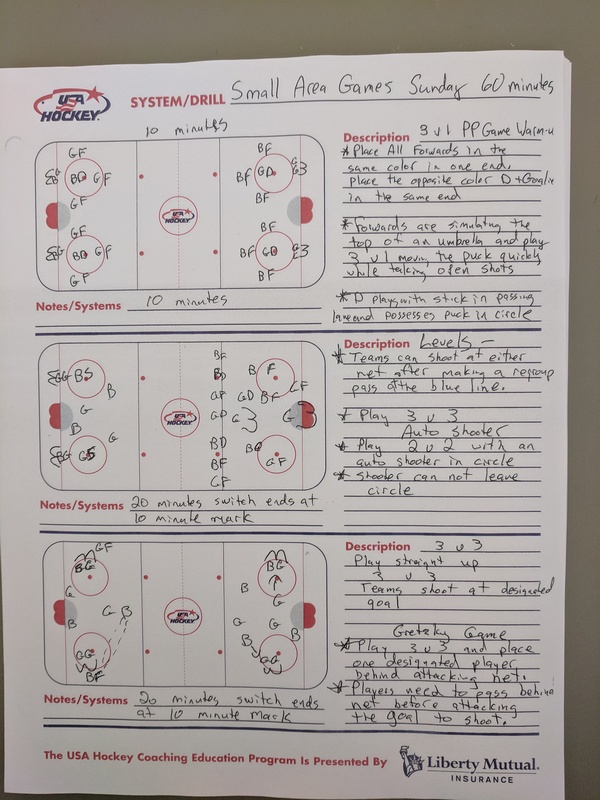 Includes team assignments and schedule. The document will be listed below . *Team assignments & schedule is subject to change. 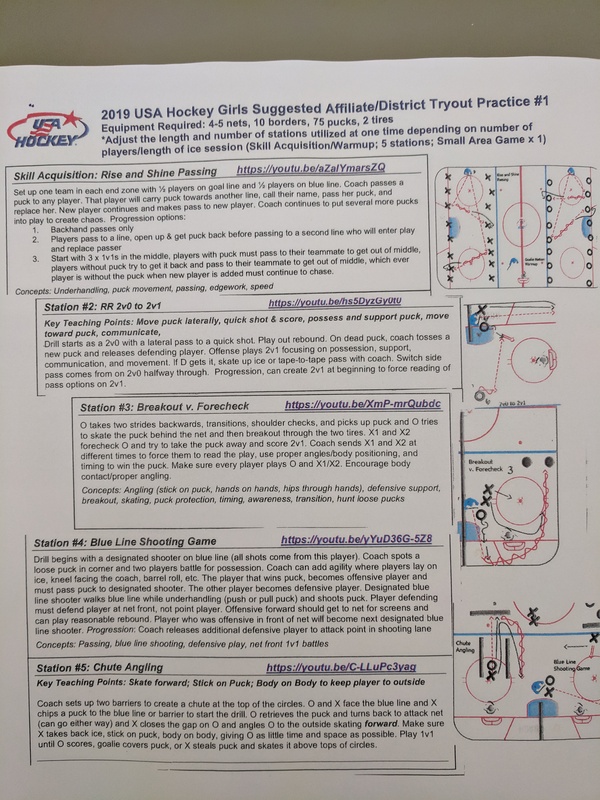 Welcome to the Massachusetts Hockey Girls' Player Development Page! 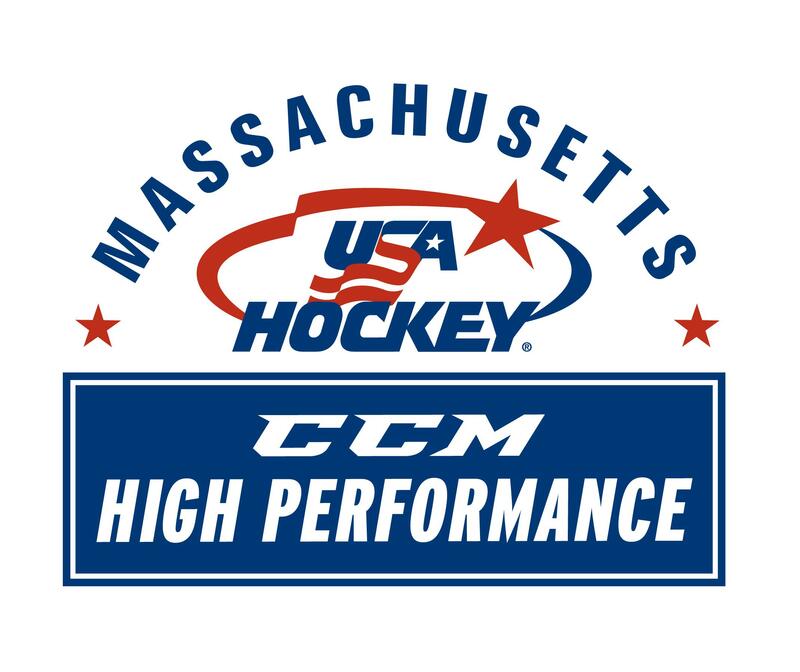 Over the past few years, the CCM High Performance program has provided opportunities for male and female players! For example, Katie Burt, Alex Carpenter and Sammy Davis,.